Something that people in rich countries don’t (want to) see: Poverty. It’s everywhere. You just have to open your eyes to see the truth. This photo was taken in a small viallage in Poland. This is where my mother grew up. This is where I went in my summer holidays. This is the house our neighbors live in, today. And this is not the worst of it. At least, these people have the community in the village, other neighbors to share food and clothing with. Others aren’t that lucky. I grew up in poverty. 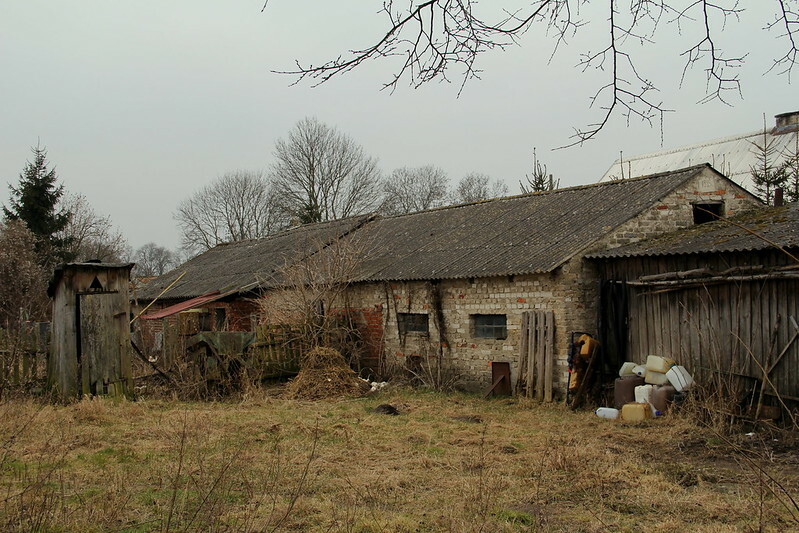 Whenever I visit my grandmother, and see how few others live by, even now that Poland is a member of the European Union, I’m reminded of how lucky I am. It makes me appreciate my current situation much more.